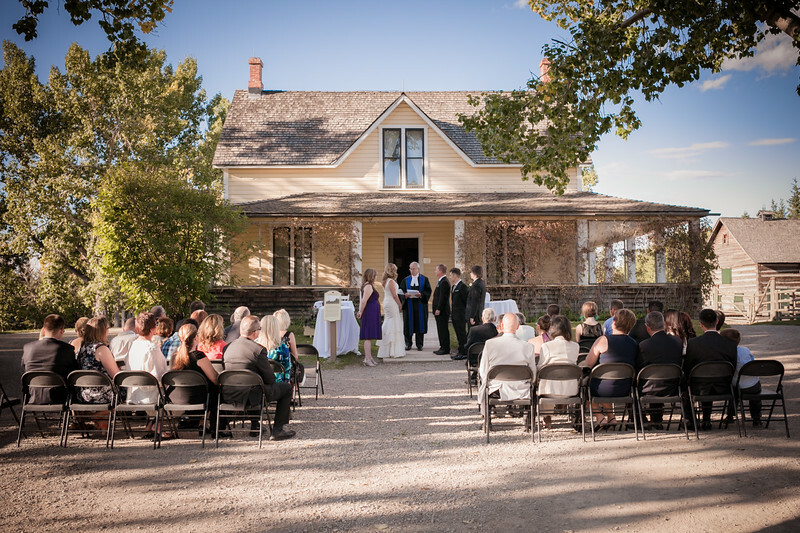 If you live in Calgary and are looking for a diverse and atmospheric place to get married, then look no further. Heritage Park is incredible, for the photographer and guests alike. I have not shot there a few times, at different venues in the park.